Dr. Timothy Ruby is originally from North Branch, Michigan. He attended college at Pensacola Christian College in Pensacola, Florida, where he met his wife Rachel. He spent his summers working in Rochester Hills, Michigan, at Dentist's on Main gaining valuable experience that would carry him into his dental career. In 2001, he graduated with a Bachelor of Science degree in Pre Med. Upon the completion of his undergraduate degree, Dr. Ruby and his wife moved to the metro Detroit area where he attended the University of Detroit Mercy. 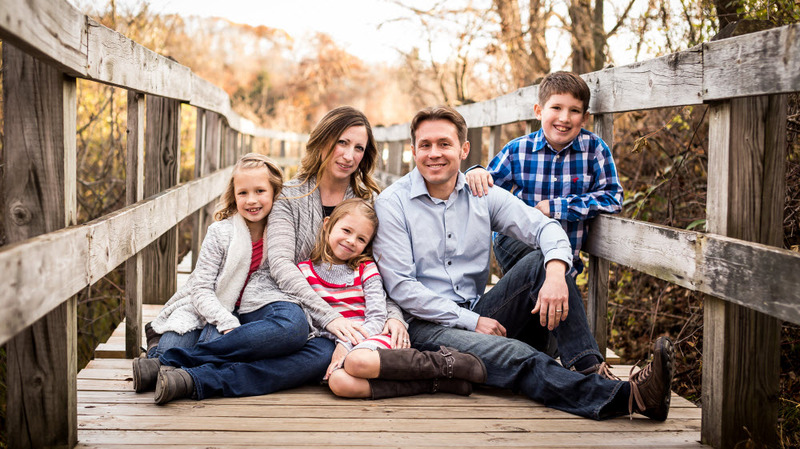 After graduating with his Doctor of Dental Surgery degree in 2007, he returned to his wife's hometown of Winchester, Virginia, where he worked in a private practice for six years. In the fall of 2013, he moved to Ludington with his family and has been actively serving in the community. Continuing education is an important aspect of Dr. Ruby's career. He is a regular participant at professional conferences. He has attended many classes including Spear education classes as well as classes on implant restoration and restorative design. To remain on the leading edge of dentistry, Dr. Ruby is a member of dental organizations such as the American Dental Association, the Michigan Dental Association, the Academy of General Dentistry and the Mason-Manistee Dental Society. Dr. Ruby strives to stay at the forefront of dental education and to offer the latest technological advances in dentistry to his patients including digital X-rays and same day crowns. Dr. Ruby personally oversees every aspect of his practice to ensure compassionate, professional dental care in a relaxed environment. 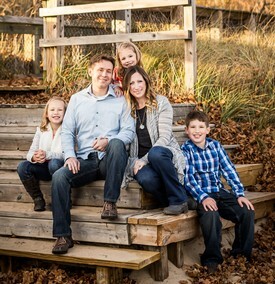 Dr. Ruby enjoys spending much of his spare time with his wife Rachel and his three children, Isaac, Lauren, and Leah. He enjoys spending time in the beautiful outdoors of western Michigan. Dr. Ruby is actively involved in his church as well as in the Ludington community. He coaches soccer with the Ludington Recreational Soccer program. He is also a proud sponsor of the Ludington Baseball club and he contributed to the development of Ludington's pickleball courts.